Vancouver whisky enthusiasts can now officially Join The Club – Canadian Club that is. 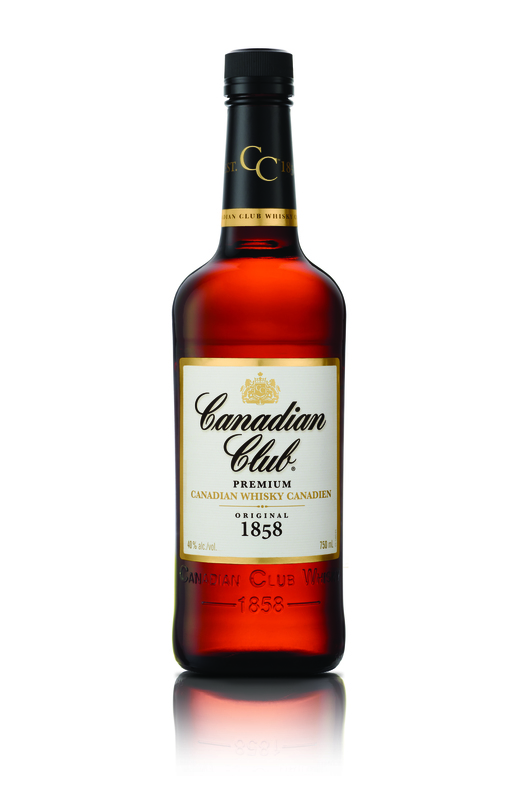 Last month, iconic Canadian whisky brand Canadian Club unveiled the CC Club, a club for enthusiasts of smooth, easy-drinking whisky and the Whisky Whisdom that comes along with it, led by the Canadian Club® Chairman. 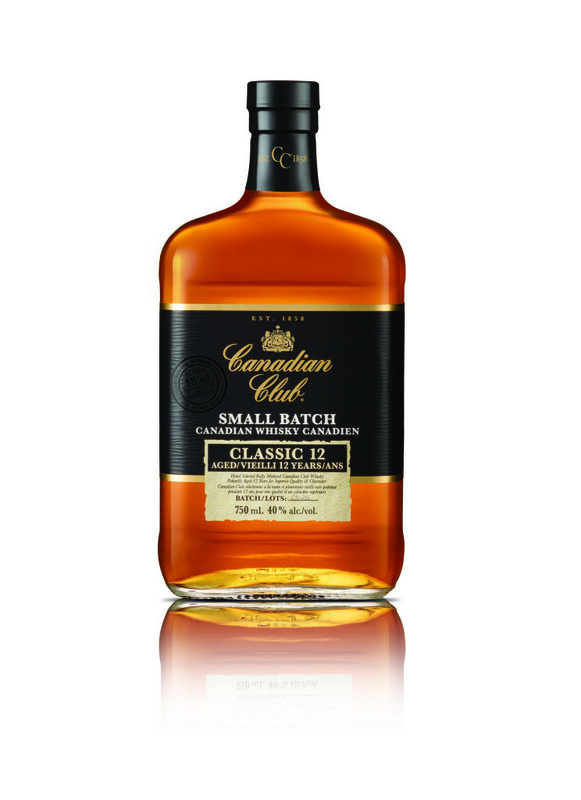 Whisky Whisdom offers tips for whisky occasions where beer just won’t do the job – from life and style tips, to food and cocktail recipes. Leave a comment on this blog with your own whisky whisdom or one of the examples above. Contest ends May 23, 2013. Three winners will be drawn randomly.